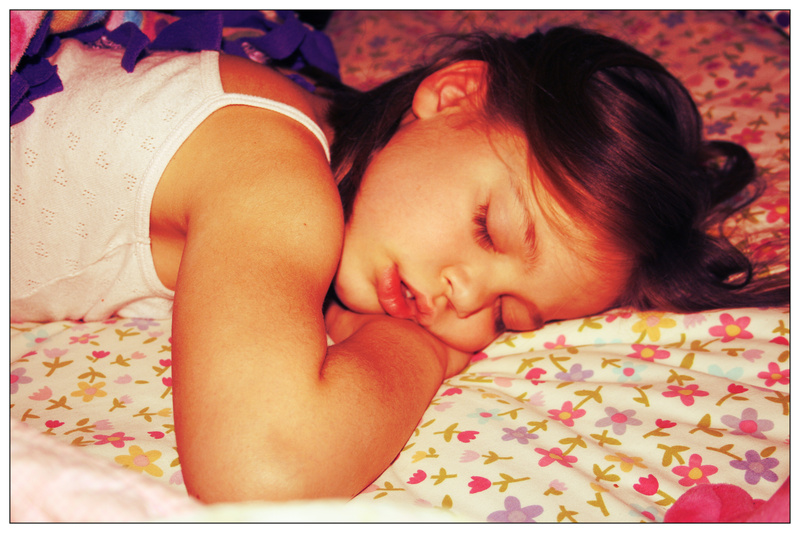 Here’s the recap of New Year’s Eve 2012: My 6-year-old daughter made it to midnight. My 41-year-old husband did not. As for my 8 year-old-son… I’m not really sure. He spent the evening at an Alaska Ace’s hockey game followed by a sleepover, and apparently the boys were up far later than the parents. From all accounts they made it well past midnight. So here we are, 2013. Starting the year good and sleep deprived. We both burst into laughter, and can’t imagine what will fly out of that child’s mouth in the coming year. All Clark could do was shake his head as he left us girls to usher in the new year alone. I wish he could have stayed awake another 30 minutes, but he’d been up since 4 AM due to emergency avalanche control work at Alyeska and was running on fumes. Maggie and I headed to the living room and turned the cozy chair towards the windows. Fireworks are supposedly illegal in Anchorage, but city residents went rogue as the clock inched toward midnight. We decided to nestle in for the show, and it did not disappoint. There were giant pyrotechnics one street down, and enormous displays a few roads up that reflected in the windows. Off in the distance, Anchorage’s twinkling city lights were lit up from east to west with sparkling bursts of celebration. And so I rang in the new year curled under a fuzzy fleece blanket with my daughter, watching fireworks reflecting in her bright eyes and trying not to choke from her ferocious midnight hug. After the fireworks, Maggie fell asleep on my chest… something that hasn’t happened for ages. My first steps of 2013 were spent carrying that precious child to bed. Honestly, it may have been my best New Year’s Eve yet. Cheers to 2013. We’re off to a good start.